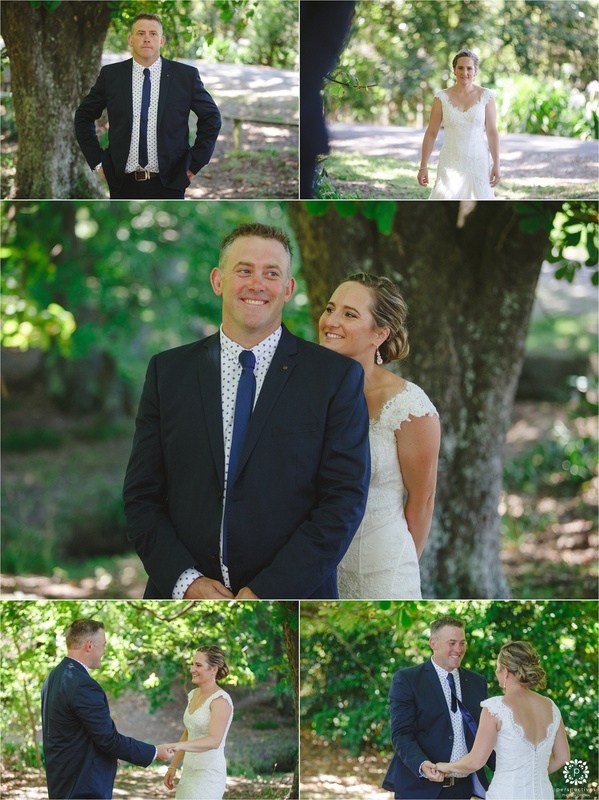 When Andrew & Loren got in touch with us, asking whether we can travel to Gisborne to photograph their wedding – we were pretty amped. 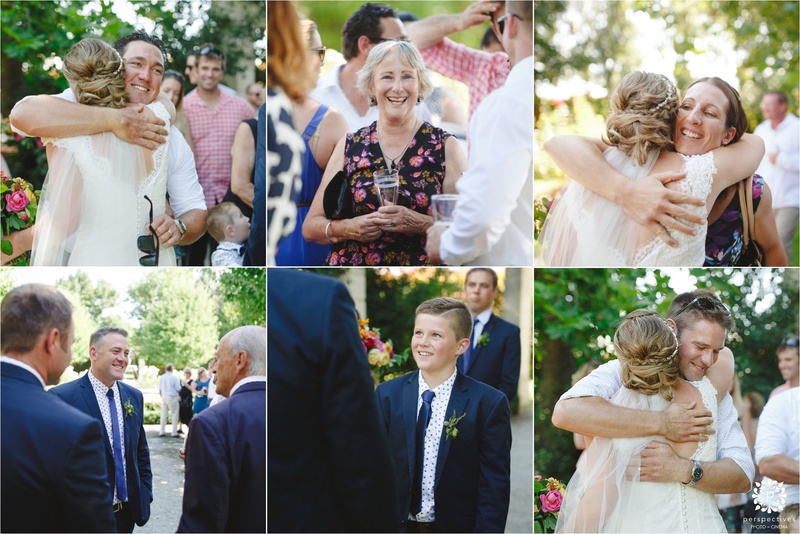 Not having been to Gizzy before, it was a chance to see a bit more of beautiful Aotearoa – and along the way meet one of the most gorgeous families. 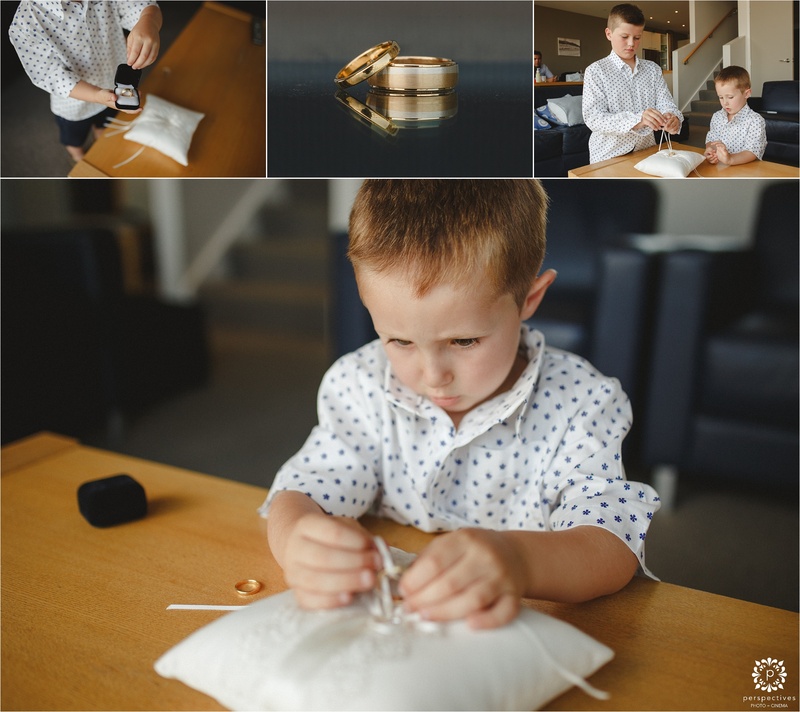 Their 3 children played a big role in the day : groomsman, flowergirl, and ring bearer – and all took their jobs very seriously! 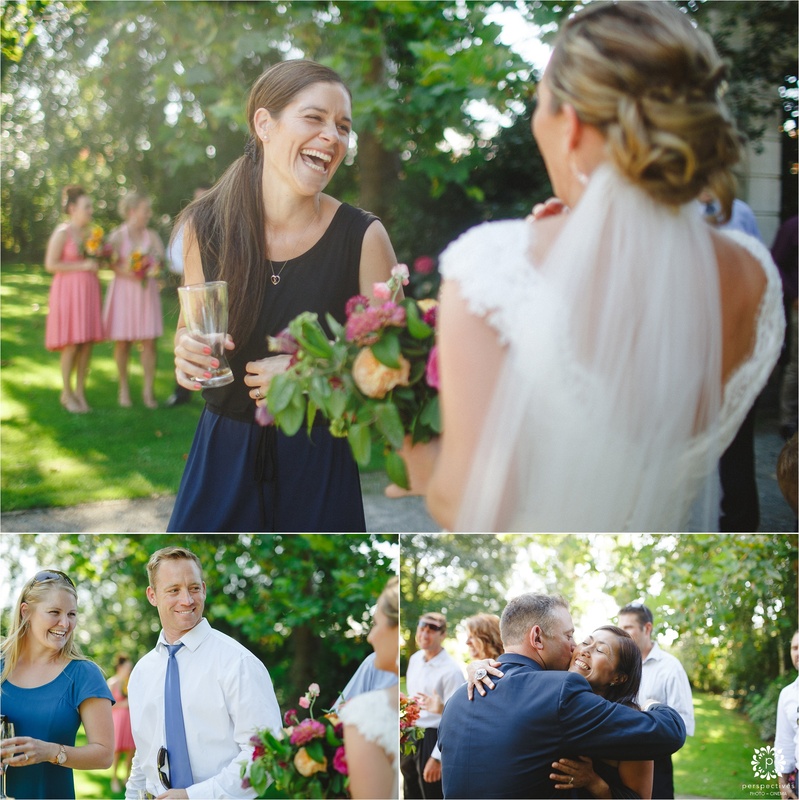 It was amazing to see such warmth and love. 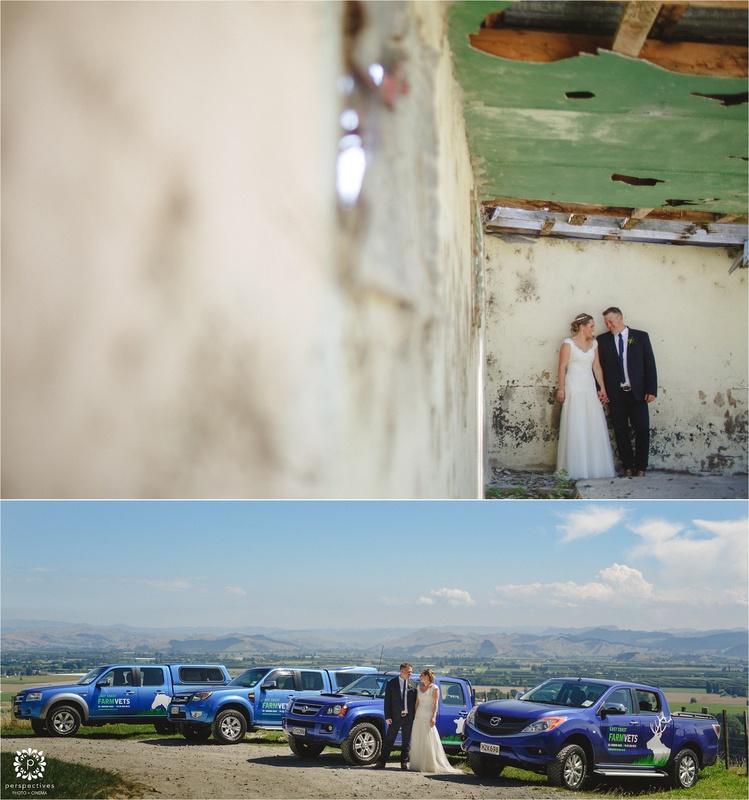 With Loren & Andrew both being vets, they were keen on something with a bit of a rural feel to it … I reckon the shot of Loren climbing over the gate pretty much nails it 🙂 We even managed to sneak in a cheeky work promo shot up the top of the lookout – I wonder whether those 4 trucks have ever been so clean all at one time??! 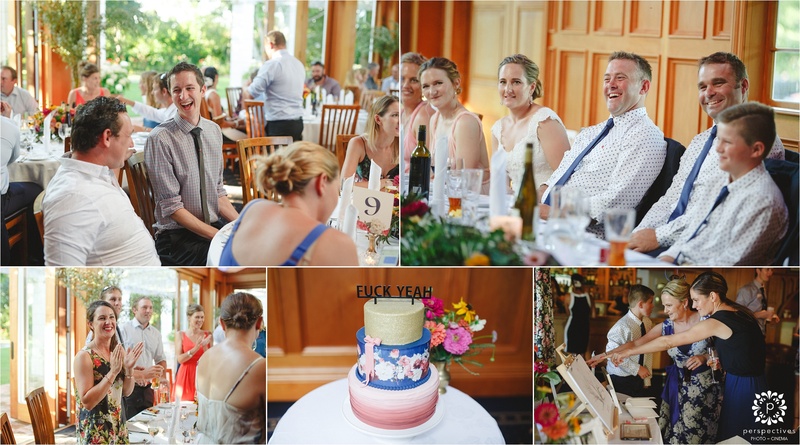 Back at the Bushmere Arms, the party continued on into the night – the cake topper basically sums it up! 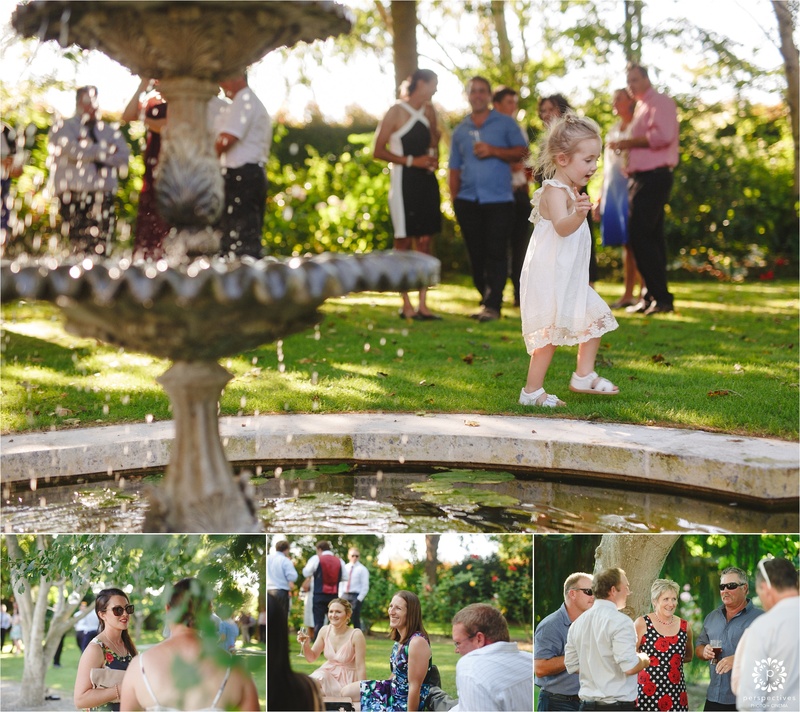 Here’s a little sneak peek at how the photos are looking – enjoy. 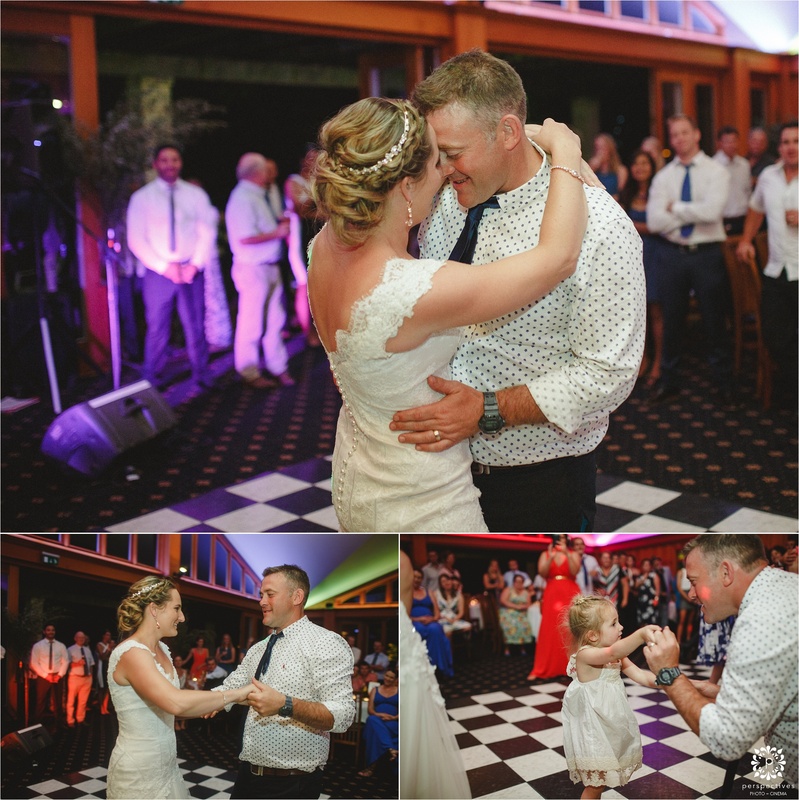 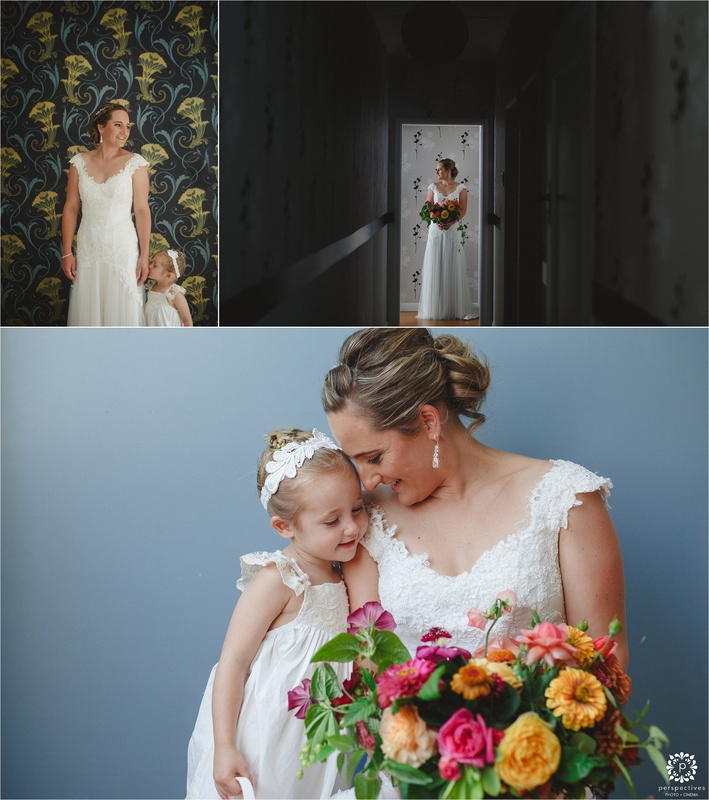 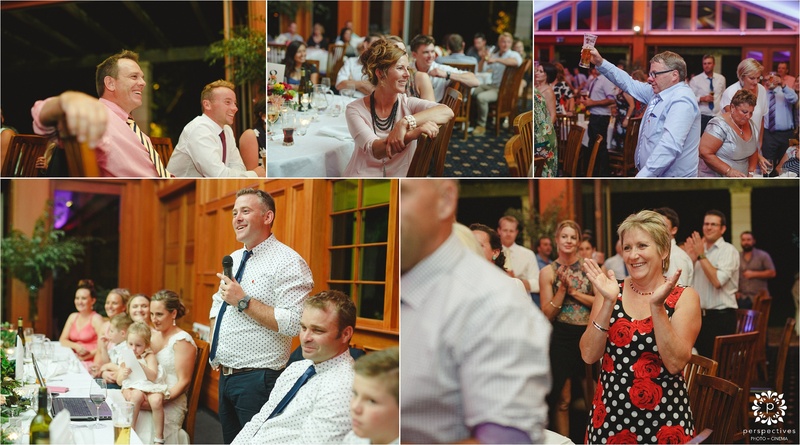 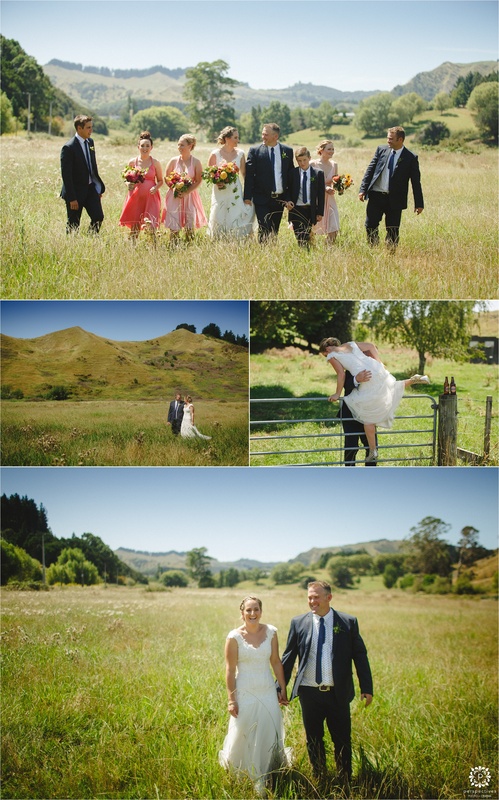 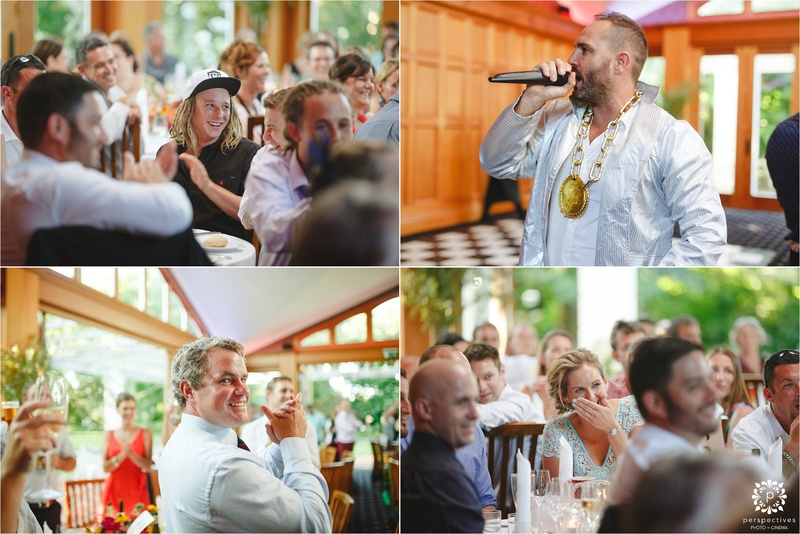 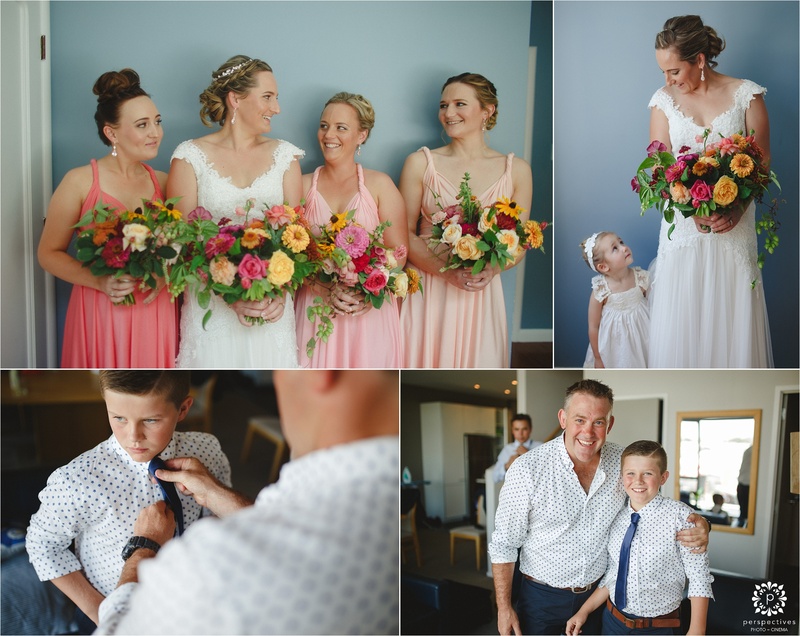 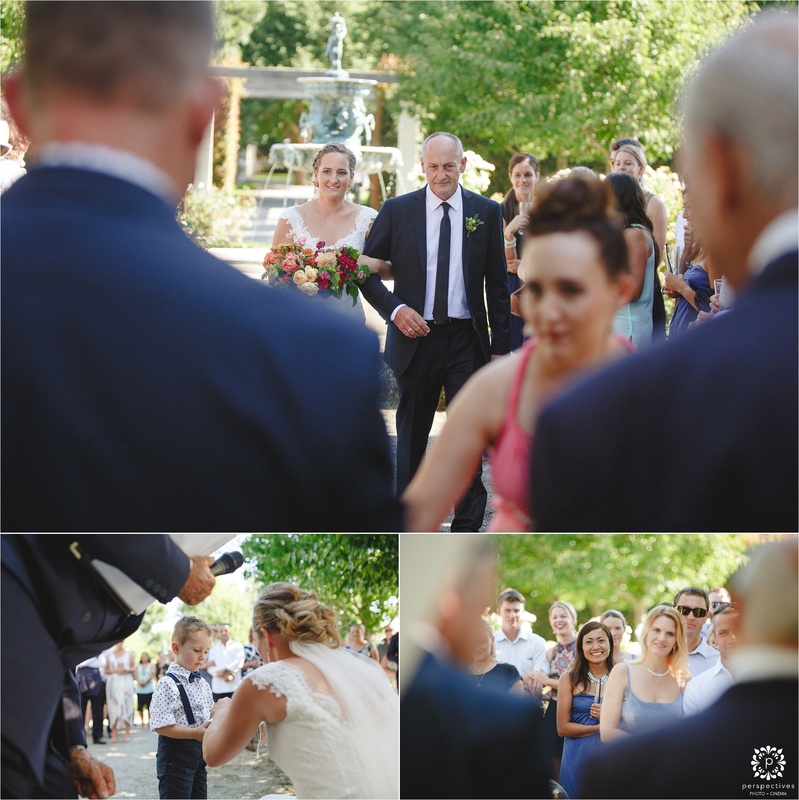 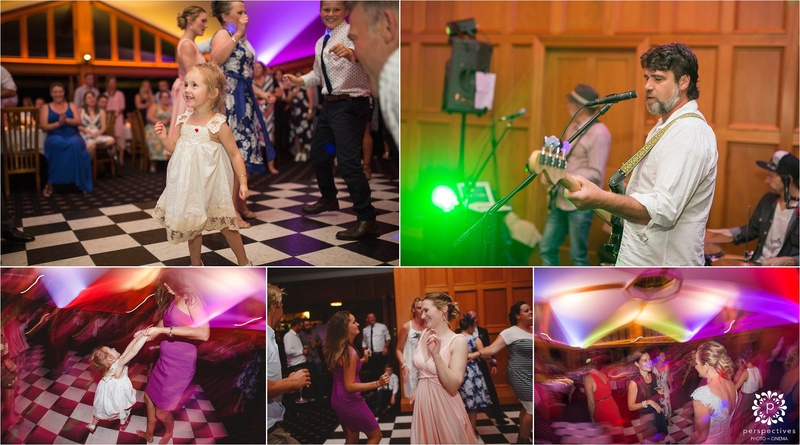 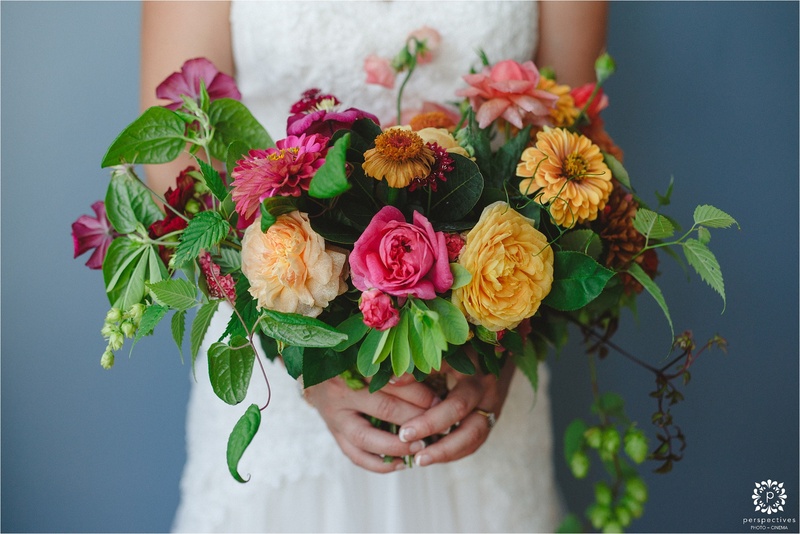 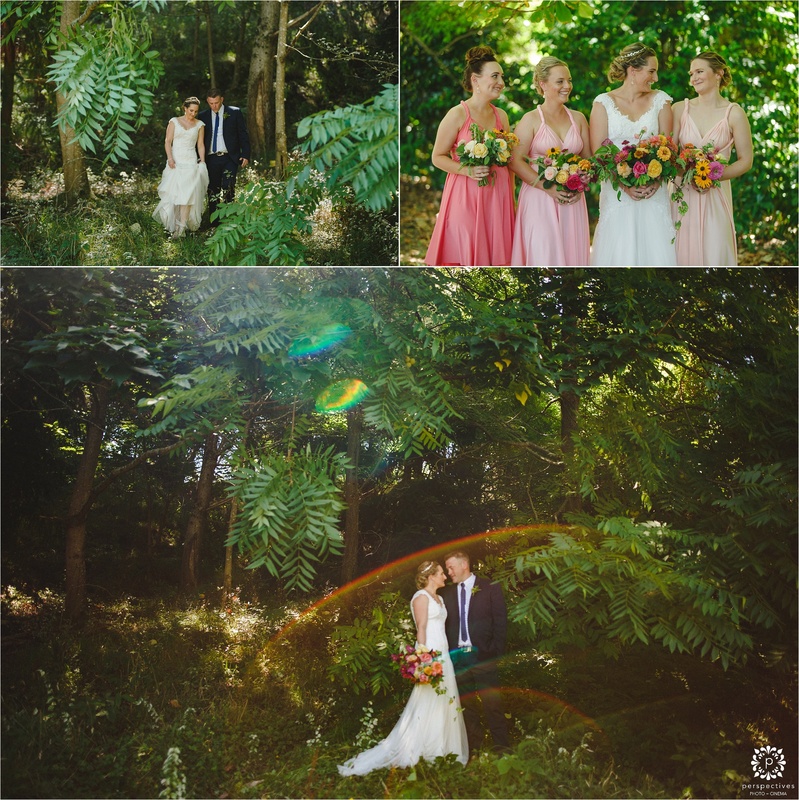 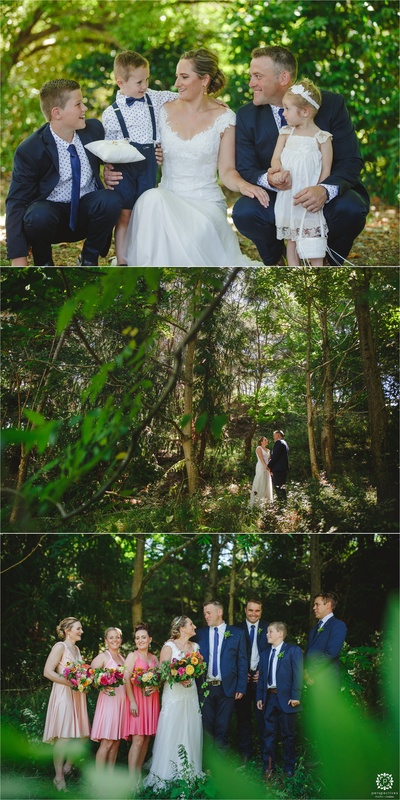 If you’ve enjoyed Andrew & Loren’s Gisborne wedding photos – let them know! 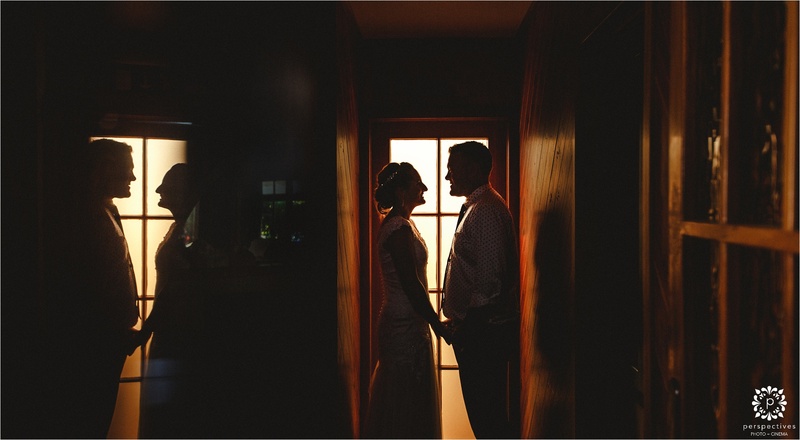 Leave a comment in the box underneath this post – we know they’ll be stoked to hear from you. 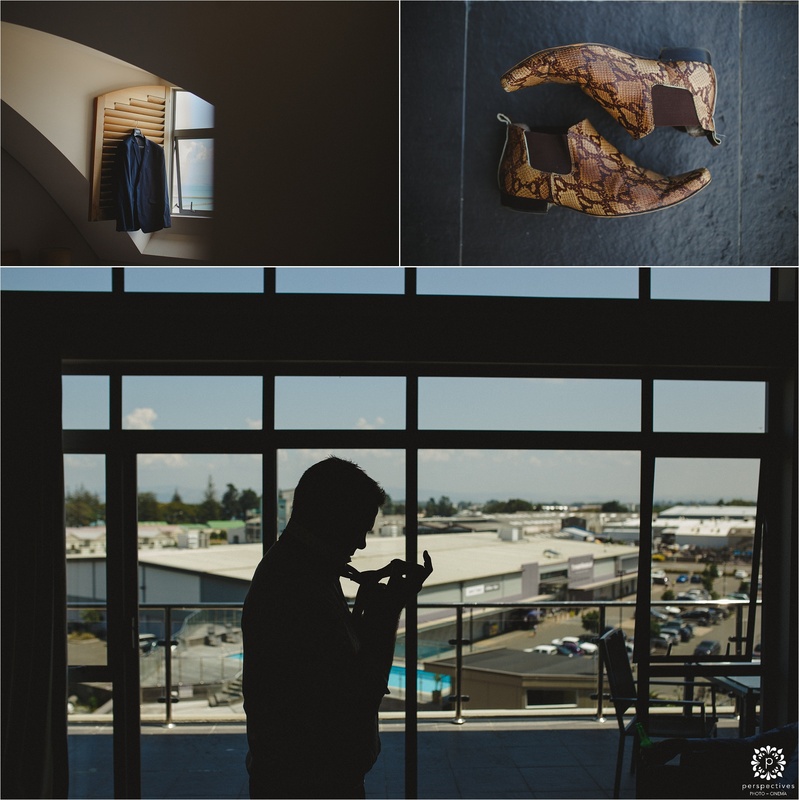 Also make sure you head over and follow Perspectives Photo + Cinema on Facebook, or @perspectives_nz on Instagram. 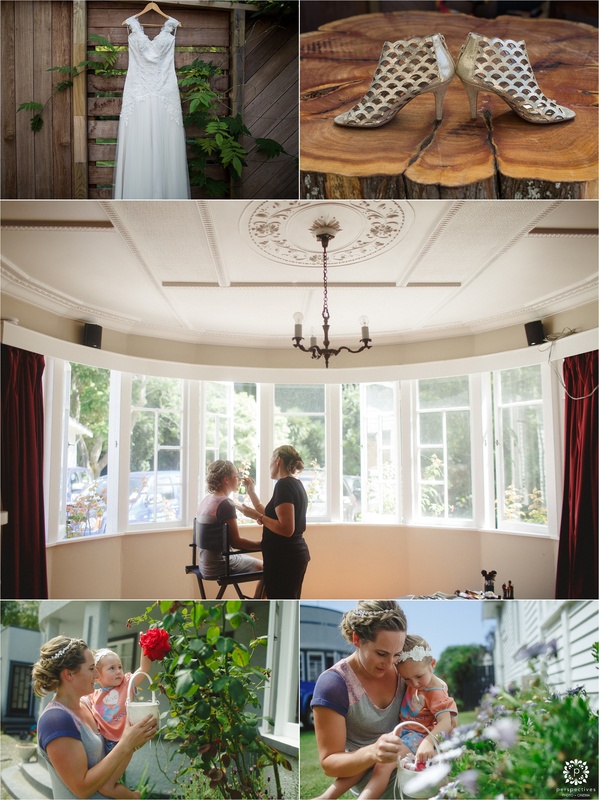 If you’re looking for a Gisborne wedding photographer, (or anywhere else in New Zealand, or the world, haha) – we love to travel and explore new places, get in touch!